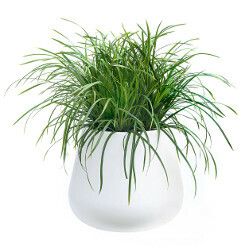 All Elho Pure planters are made in Holland from rotationally moulded UV resistant plastic. Elho manufacture with 100% wind energy generated by their very own turbine and 55% of their products are made of recycled materials. 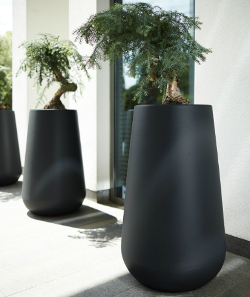 Elho Pure planters are available in three sizes and the colours shown.